A London-based NGO Ethical Tea Partnership (ETP), has joined hands with UNICEF to improve the lives of women and children of tea communities in Assam. The programme aims to tackle challenging issues affecting women and children, like gender-based violence, abuse, neglect, exploitation, unsafe migration, child marriage, healthcare, child development and nutrition, water, sanitation, hygiene, education, child protection and safe, clean and decent living conditions for workers and their families. The ETP brings together tea companies with development agencies, NGOs, governments and trade unions. Indian tea is crucial to most tea blends and Assam is a key region, important for both export and India’s massive domestic tea market. “The new programme will build upon our work together over the past three years, where the joint programme improved the safety of over 35,000 girls across Assam by equipping them with essential skills to reduce the risk of violence, abuse and exploitation,” the spokesperson said. In the first phase of the programme from 2014-18, the ETP-UBICEF partnership resulted in manifold benefits. Besides improving the lives of 35,000 girls, 350 adolescent girls groups were set up in 104 tea communities, 300 child protection committees were formed to protect children against trafficking and unsafe migration and 1,000 frontline staff were trained on child protection to build trust between tea communities and local agencies, reports The Telegraph. 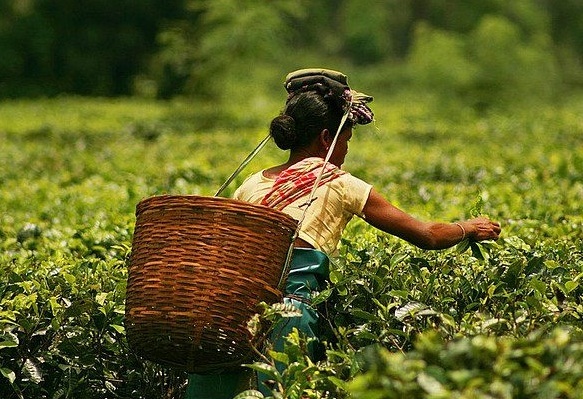 The ETP said the second phase of the programme aims to reach 1,50,000 people across tea communities in 200 gardens in Assam till 2021. International tea-buying companies support the programme.